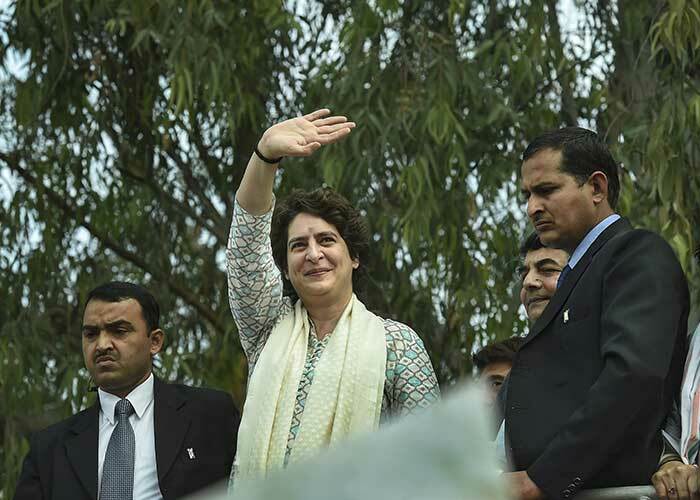 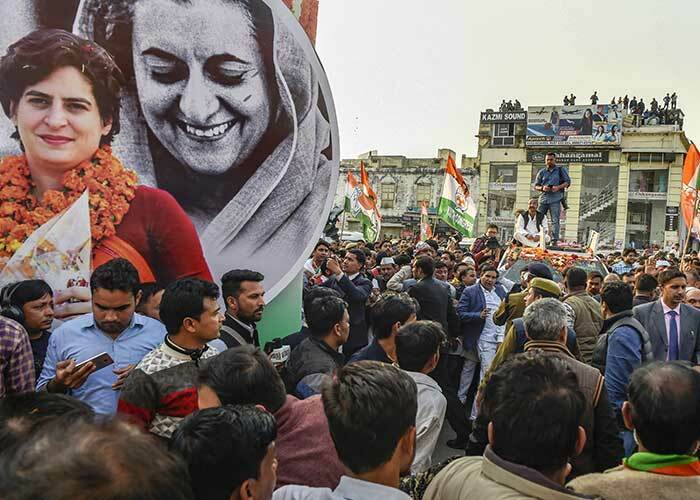 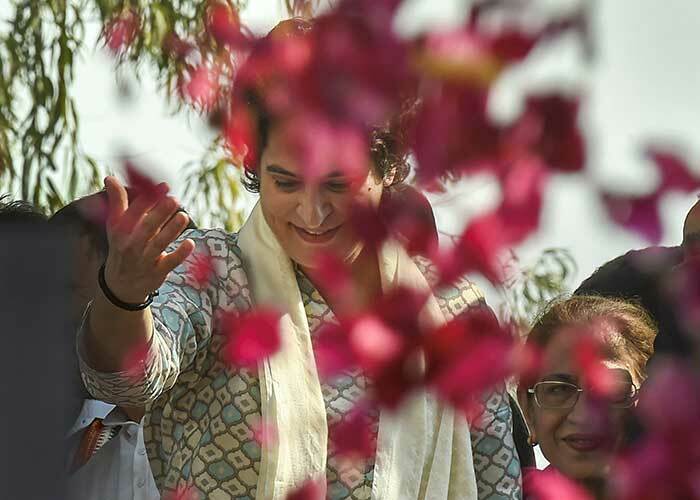 Priyanka Gandhi Vadra drew big crowds in Uttar Pradesh's Lucknow as she launched her campaign for the national election with a roadshow two weeks after her debut in politics. 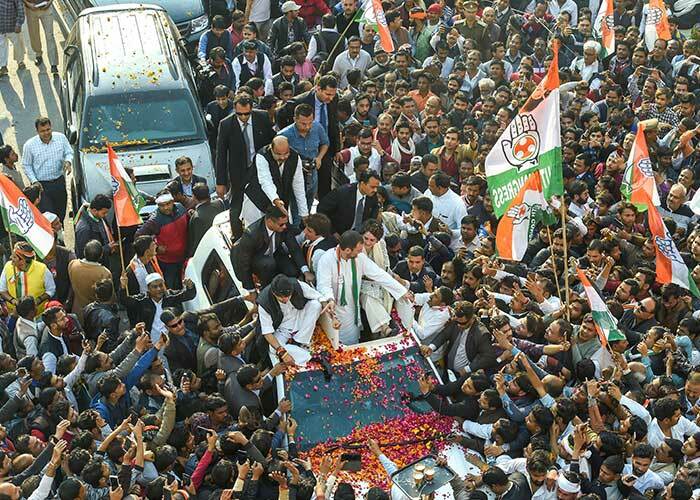 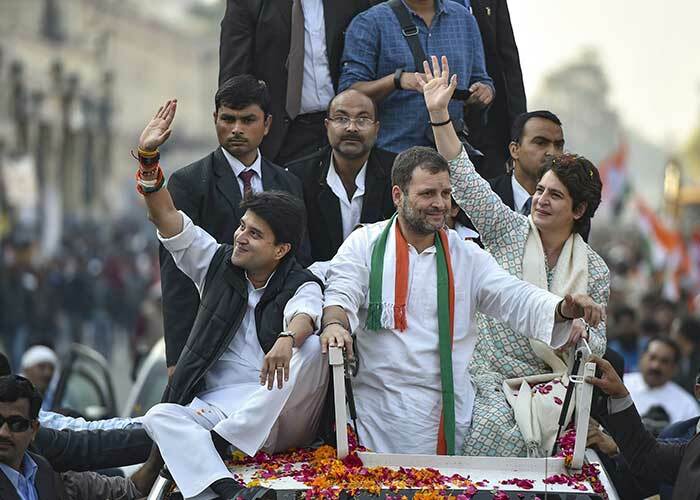 Priyanka Gandhi, along with her brother and Congress president Rahul Gandhi and fellow UP in-charge Jyotiraditya Scindia waved at hundreds of supporters from the top of a modified truck that was decorated in party colours. 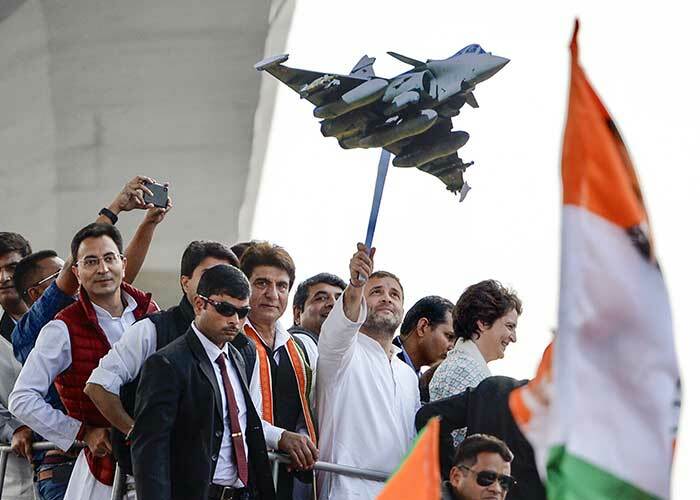 Rahul Gandhi threw in his oft-repeated "Chowkidar chor hai", targeting Prime Minister Narendra Modi on corruption. 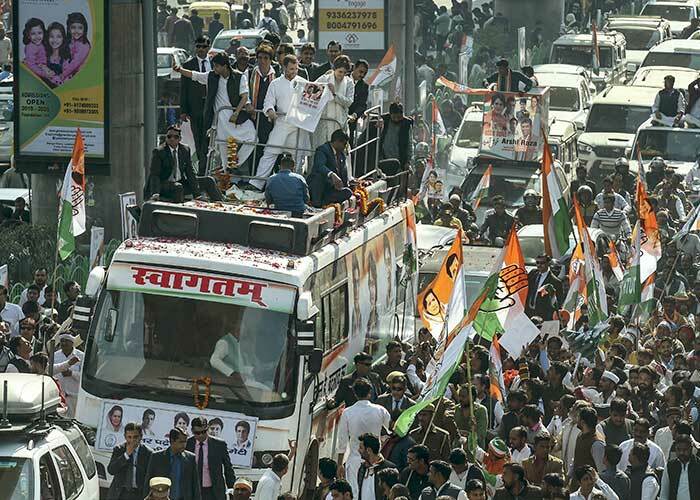 The chant, picked up by the workers, followed them for much of the journey. 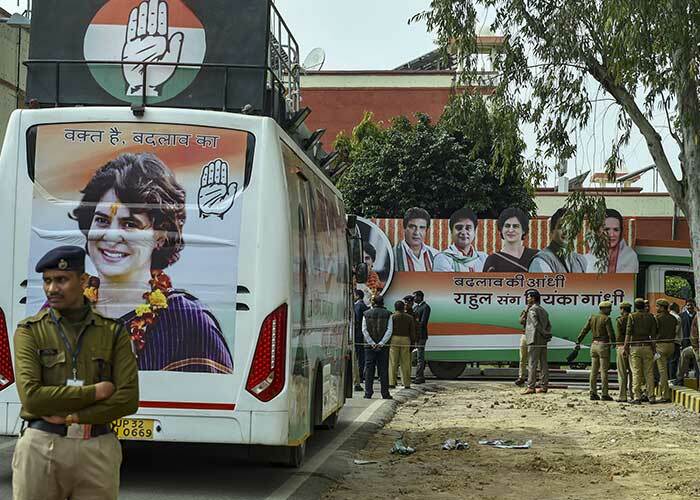 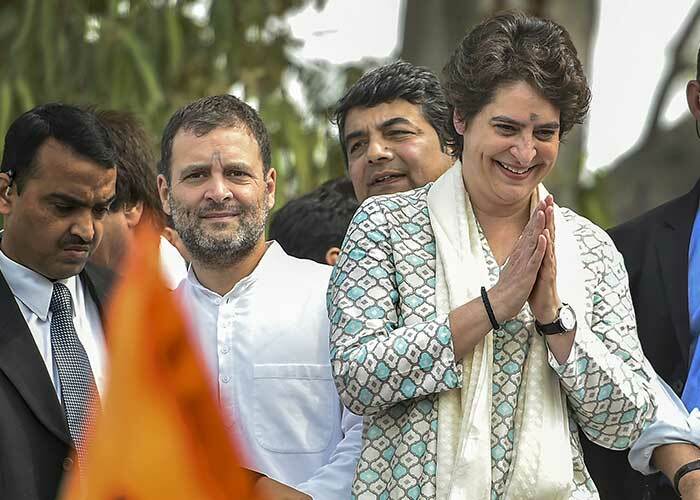 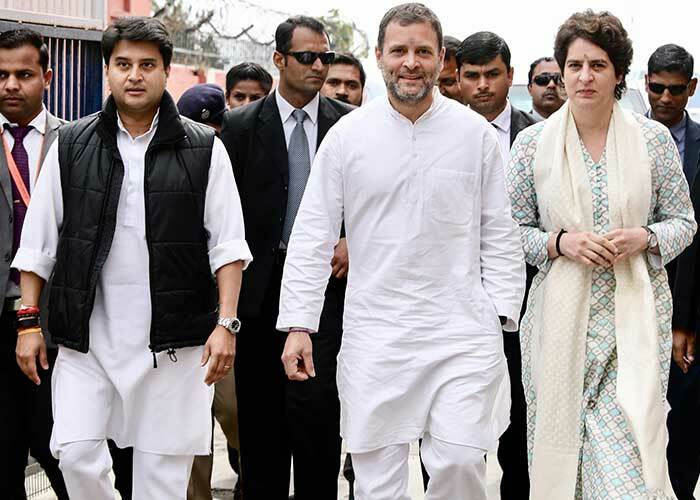 The Congress hopes Priyanka Gandhi Vadra's entry into politics will improve its chances in Uttar Pradesh, the state which has the highest number of seats in parliament and which the BJP swept in the 2014 national election, winning 73 of 80 seats.